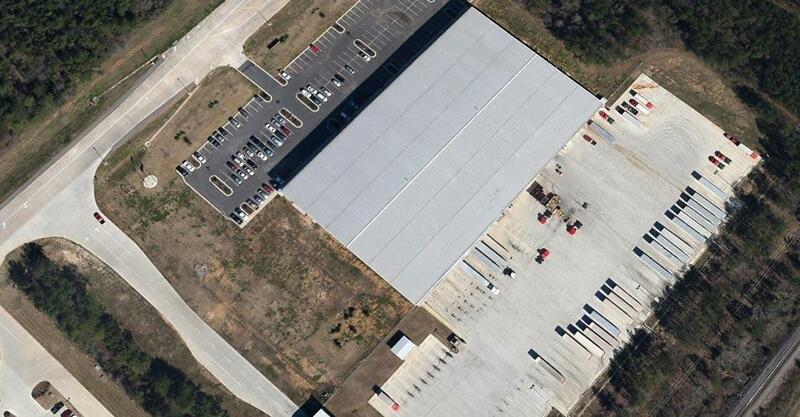 Fessler & Bowman, Inc. completed the 150,000 square feet of slab on grade for the Coca-Cola - Shreveport Sales Center in large placements utilizing a Somero SXP Laser Screed. The 8? concrete pavement included dowel baskets at all of the joints which were placed at a maximum of 13 feet centers, each way. All concrete flatwork was placed during night hours as the majority of the concrete work for this project was performed during the hot summer months in Louisiana.